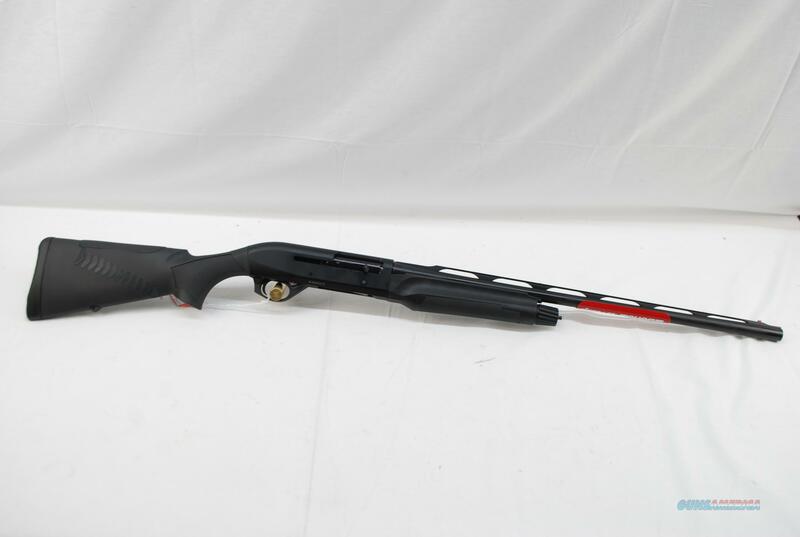 Description: Benelli M2 chambered in 20 gauge. Shotgun has a 24" barrel and is NIB. Very light and quick pointing, easy to carry all day. Layaway is available and check our other listings for more fine firearms. 4% fee if paying by card and a 3 day non firing review on all purchases.